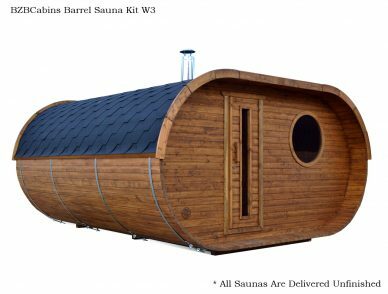 Who would have thought that a simple barrel of wood panels could be transformed into blissful bubbly hot tub, your own heavenly private sauna or a way-cool camping home? 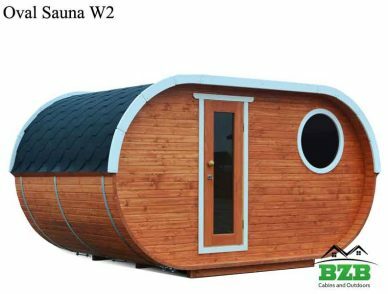 BZB Cabins and Outdoors range of barrel kits offer all these options in neat packages that can be home assembled, with the simplest of tools and minimum DIY skills. Do you own a camping spot that you visit regularly and spend half your vacation putting up tents? 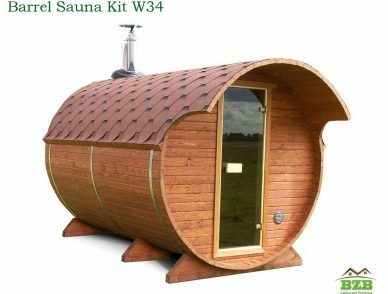 Why not erect a permanent camping barrel that oozes style, class and comfort. 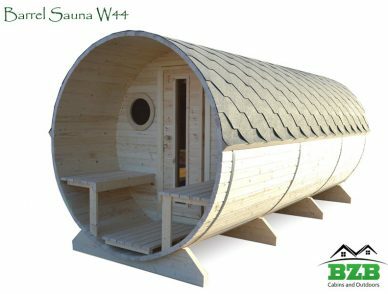 BZB Cabins and Outdoors barrels are crafted from slow grown Nordic Spruce logs and come packed ready for assembly. The process is simple with easy-to-follow instructions. When you are done, you will be thrilled with this natural space, offering two comfortable separate rooms, glazed doors and windows, seating and a covered terrace. Alternatively erect one in the garden for the kids or teens. Dad will love a get-away den and Mom will treasure some me-time spent away from the hustle and bustle of everyday life. 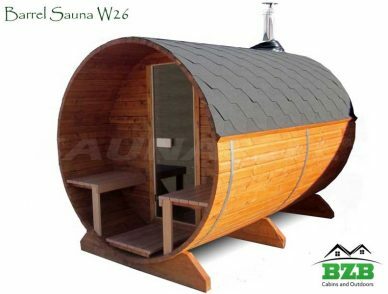 BZB Cabins and Outdoors barrel innovations are unique and attractive and will last for years, giving you, your family and friends many hours of delight! 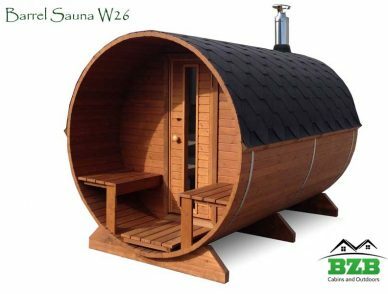 If you want to take health and relaxation to the next level, consider a barrel sauna. They are crafted from genuine Nordic Spruce and we offer the option of one or two rooms. 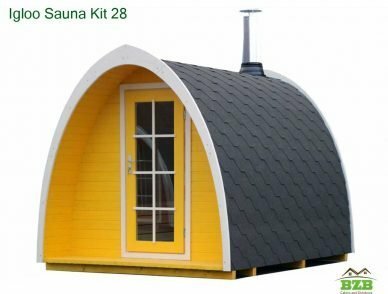 Each kit comes fully equipped with seats, room dividers if required, doors, windows and top quality electric or wood fired heating systems. The innovative cylindrical shape allows natural circulation of air, giving you longer steam cycles and saving on energy costs. Create your own little piece of heaven in a secluded spot in your garden or next to your pool.